Need a removalist? Chose us! We deliver A Happy Moving experience! We are based in Brookvale servicing the whole North Shore and Beaches area. We can move units, houses, offices, supply packing materials, moving boxes and provide end of lease cleaning services. Our removalists are well trained , friendly and YES we are fully insured. We are fast becoming the North Shore's most popular removalist with thousands of happy and returning customers. 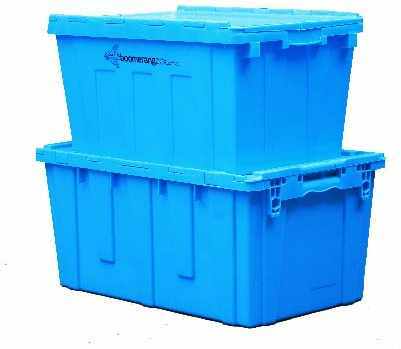 Our Eco friendly durable moving boxes cut your packing time in half. Our boxes are so tough we guarantee they wont crush under the weight of heavier boxes and they stack really well on a removal truck keeping you precious items safe. Our other services include fixed priced END OF LEASE CLEANING to maximize your bond return and carpet cleaning. 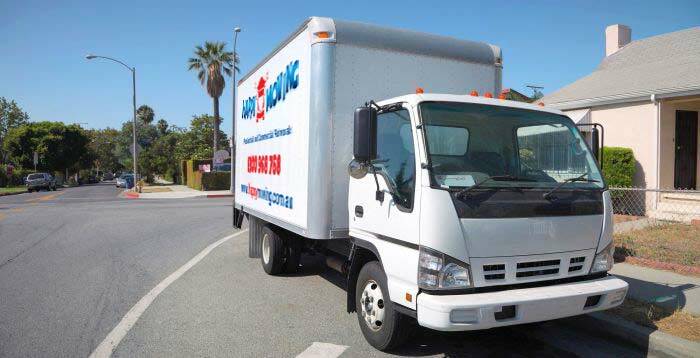 Book online at www.happymoving.com.au or call us directly on 1300 968 768.